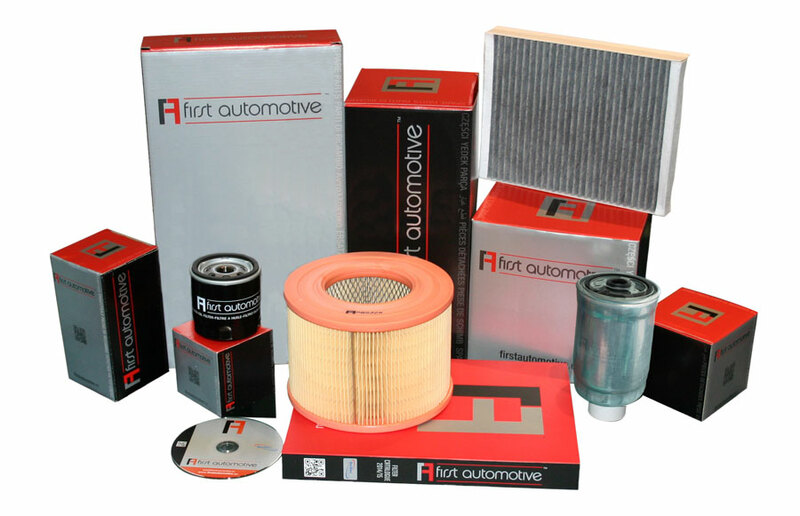 The range of products distributed by 1A First Automotive is focused initially on the mechanical spare parts, particularly in the filtration sector. 1A First Automotive has twenty years of experience in this field and boasts a cutting edge products coverage. The range is constantly updated and available on the Tec Doc platform as Certified Data Supplier with “A” rating. The excellent positioning in the search result page on TecDoc catalog, for brand 1A First Automotive, allows great visibility and availability of products for all IAM users. Today, Tecdoc is recognized as the leading platform for global qualified auto parts suppliers. Only those in accordance with TecDoc standards and pass on site strict exam and evaluation can be awarded as TecDoc Certified Data Supplier. The entire production process complies with international operating procedures. The company invests in research to support the development of new products, especially for items of original equipment (oem). Thanks to the technologies of new machinery, 1A First Automotive improves the quality and optimizes production time. Strict controls by the major certification bodies, ensure maximum performance.